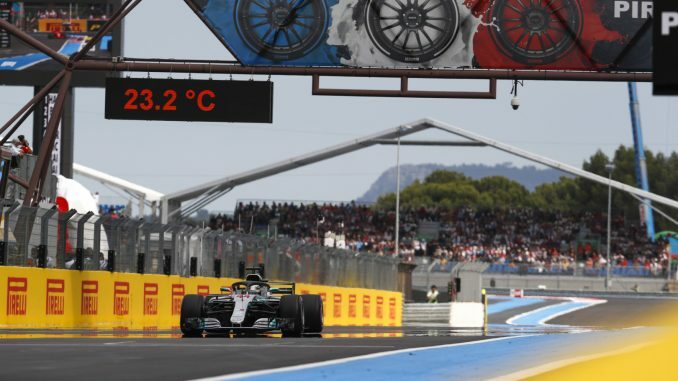 Lewis Hamilton avoided a number of first-lap incidents at the French Grand Prix to secure victory at Circuit Paul Ricard this afternoon. 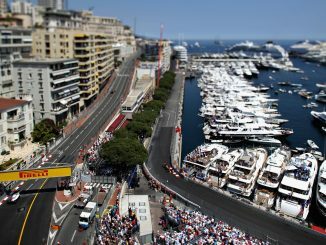 The safety car was out during the first lap as a number of collisions left debris on the track, including one between Pierre Gasly and Esteban Ocon which took the two French drivers out of their home race. Sebastian Vettel made contact with the back of Valtteri Bottas in the first corner, leaving the Finn with a puncture and wrecking his own front wing. The duo had to pit early for repairs, dropping them to the back of the field. Vettel, who was given a five-second time penalty for hitting the Mercedes, quickly made his way through the field to challenge for a podium, while Max Verstappen climbed to second and Carlos Sainz jumped up to third after both avoided the early incidents, but the Renault started to slip down the order as his ultrasofts started to wear, while Sergio Perez was forced to retire the other Force India when he suffered an apparent engine problem. 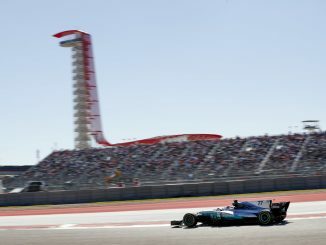 Vettel and Bottas remained outside the podium places after the leaders had completed their pitstops, and with the two drivers on worn tyres they came in for a second pitstop. Bottas lost further time in the pitlane when the rear jack failed in the Mercedes pit box, while Vettel was able to serve his time penalty. Grosjean had looked in contention for a points finish, but was also given a penalty for causing a collision on the opening lap which dropped him down the order after his pitstop. 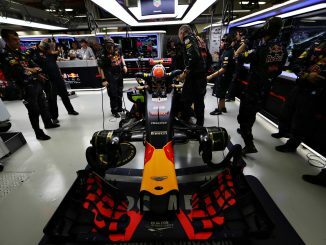 Daniel Ricciardo picked up front wing damage and came under pressure for the final spot on the podium from Kimi Raikkonen in the final laps as the Ferrari driver closed in on the Red Bull, passing into the chicane on the Mistral Straight with six laps to go. Carlos Sainz was running in sixth heading into the final couple of laps, but suffered a loss of power which allowed Bottas and Kevin Magnussen to get ahead. A virtual safety car was needed for the last three laps as Lance Stroll suffered a tyre failure which ended his race and left debris on the track, only allowing the racing to continue with half a lap remaining, but Fernando Alonso ended the race in the pitlane after sustaining damage late on.